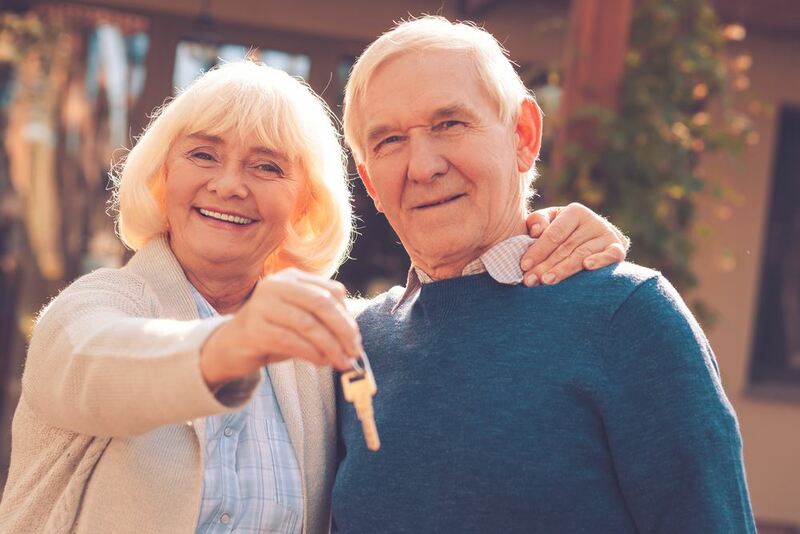 Seniors on the Move - Is now the time to Rightsize? Is now the time to Rightsize? Monday, April 24th, 11:30 a.m. Affiliate Member Barry Hesse, SRES®, REALTOR®, from Re/Max will share in-depth information about today's Metro Real Estate Market. He will also cover the basics of what you need to know if a "move" is in your future. As always, Seniors on the Move members attend FREE!